Interested in getting involved in the planning and executing of one of the nation’s largest pre-health conference? 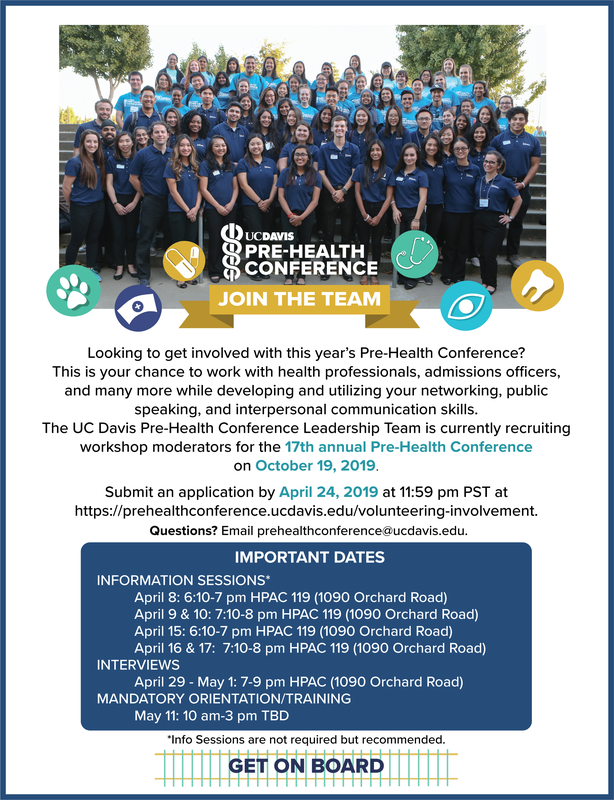 The UC Davis Pre-Health Conference Leadership Team is recruiting Workshop Moderators for its 17th Annual UC Davis Pre-Health Conference on October 19, 2019. 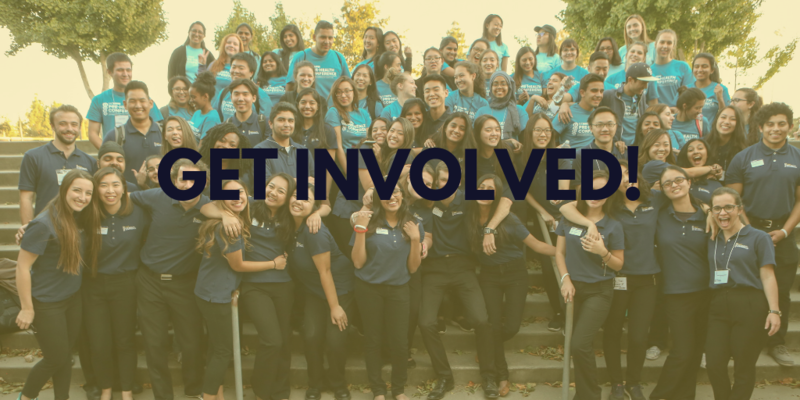 As a workshop moderator, you will be working with numerous health professionals, admissions officers, and many others. This is a great opportunity to develop your professionalism, public speaking, and interpersonal skills. Apply for the position HERE by April 24 at 11:59 PM PST.